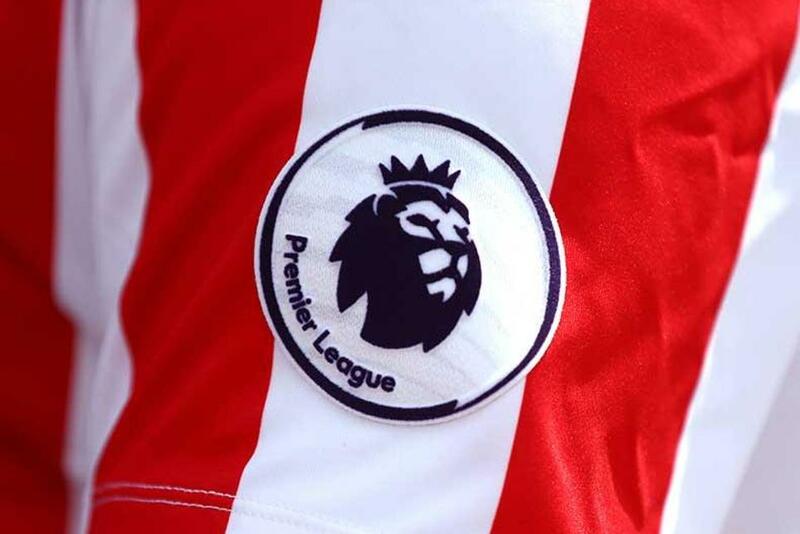 The Premier League is pleased to announce a new licence agreement with Sporting iD to supply the official Premier League names, numbers and sleeve badges that are applied to player and official replica kits of the 20 PL clubs. The Premier League and Sporting iD have worked together since the League's debut season in 1992/93 and Sporting iD has continually demonstrated their commitment to supporting the League's clubs and their retail sales channels with exceptional service, coupled with an exciting product range that serves both the domestic and fast-growing international market. "We are very pleased that Sporting iD will continue as a Premier League licensee for at least the next three years," Premier League Managing Director, Richard Masters, said. "They have done an excellent job supplying names, numbers and sleeve badges for Premier League clubs, and for fans from across the world who want to replicate the shirts worn by their favourite players, for 24 consecutive seasons. Robert Thayne, Sporting iD’s Global Licence Director said: "We are delighted to continue our long association with the Premier League and be part of this ever growing and evolving success story, especially following yet another amazing season. "Our desire is to replicate the passion shown by the twenty teams that provide us moments of indescribable emotion, by ensuring fans all over the world have that emotional connection by adorning their replica shirts with their favourite Premier League player's name and number." 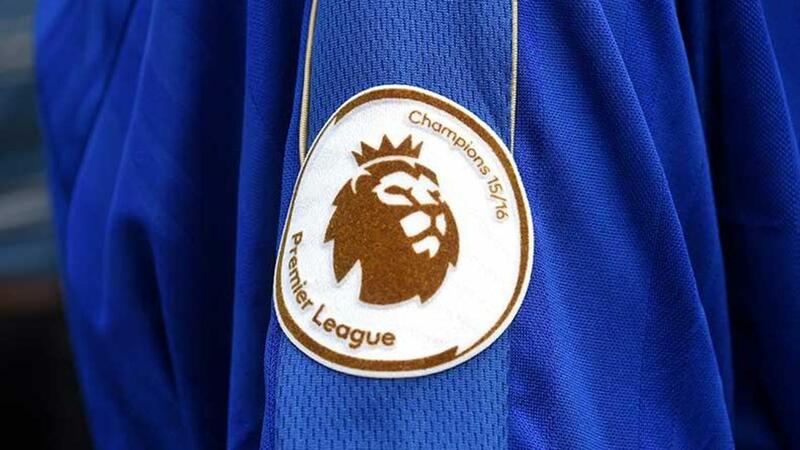 "Sporting iD would also like to congratulate Leicester City on their fantastic achievement, who will have the honour of being the first team to wear the newly designed Premier League champions badge next season."